How i can connect a free domain to weebly and blogger? CPA Elites - CPA Marketing Forum CPA Marketing, Help Desk And Experiences Main CPA Discussions & Elites Helpdesk How i can connect a free domain to weebly and blogger? im trying many times but i cant know how i can do it. 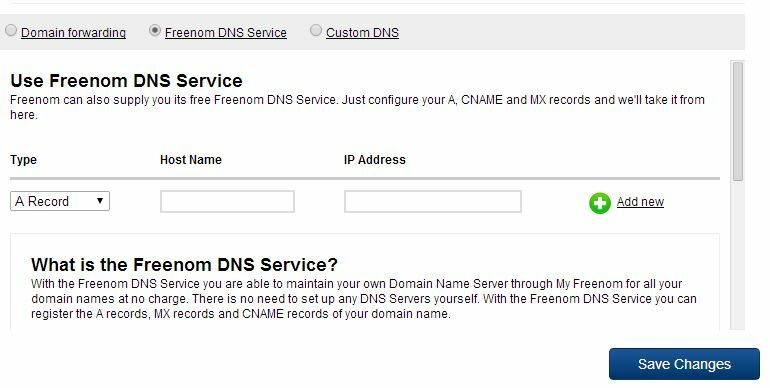 You do that in the freenom domain panel, then modify domain. (2014-02-20, 07:43 PM)Kjartansson Wrote: You do that in the freenom domain panel, then modify domain.